The cold temperatures are coming quickly. Now is the time to make sure your furnace is in tip top shape. 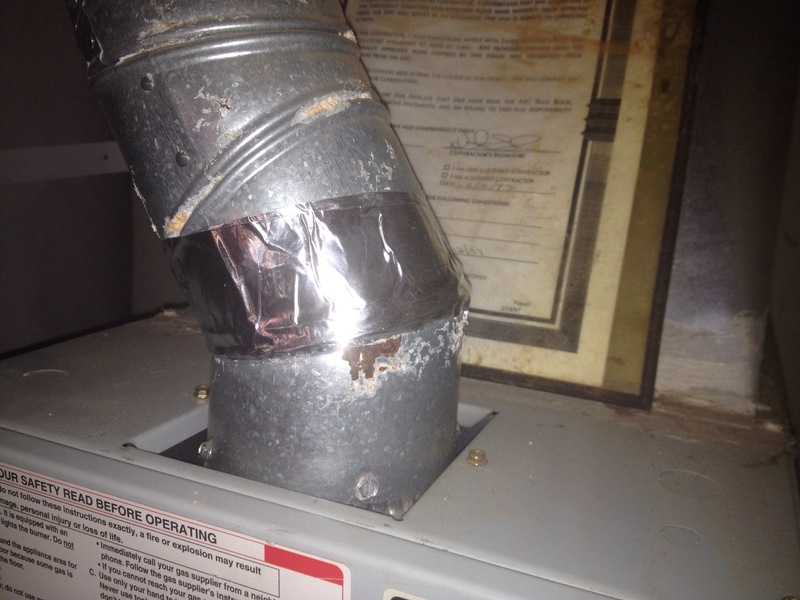 If you notice rusting or corrosion around the flue pipe it may indicate that service is needed. If it has been a few years since the last time your furnace had a service check, go ahead and give a quality HVAC service company a call.